June 12th, 2017 by Taylor Stein in Events. The biggest week in gaming is officially here. During the next few days, we will be hit with wave after glorious wave of video game announcements, trailers, and surprises. 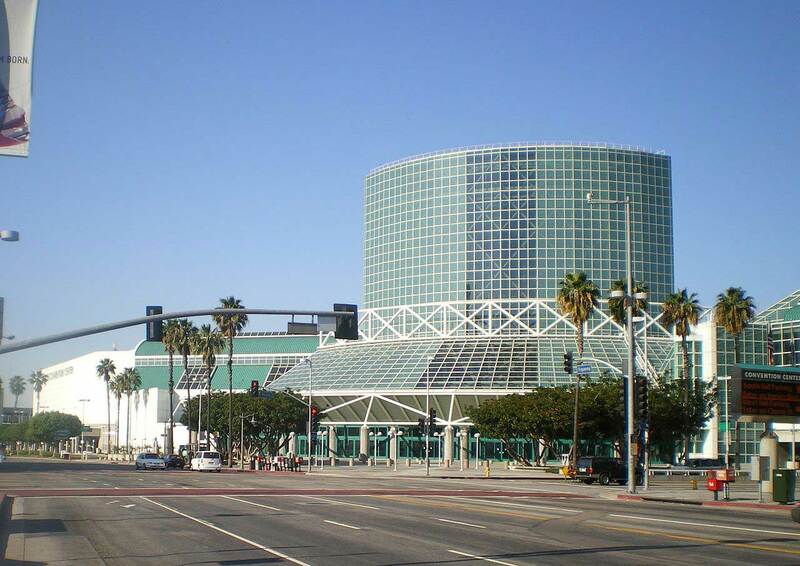 Typically only open to industry insiders, this year, E3 opens its doors to media folks and enthusiasts alike – as long as you’re willing to pay the $995 ticket fee. This is not my first E3 rodeo. I’ve been in attendance since 2012 and over the years I’ve learned a lot about going to large-scale gaming conferences. 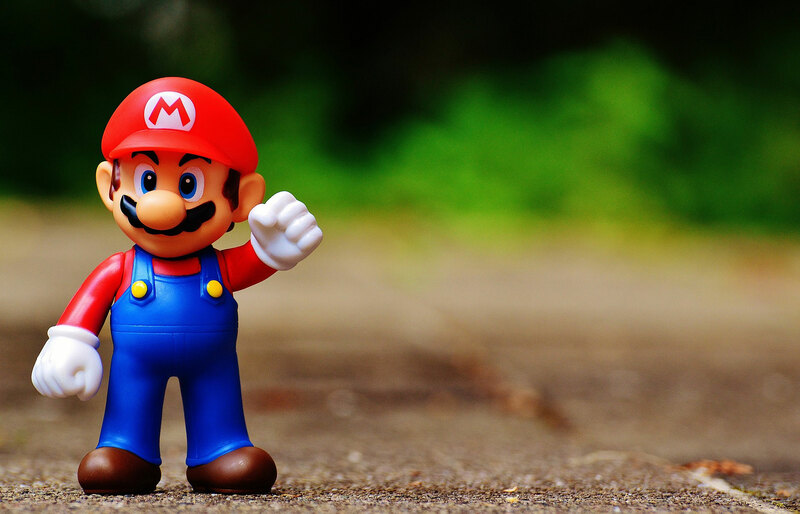 It can be an amazing experience, literally a dream come true, but if you don’t prepare accordingly the veritable gamer holiday can just as easily turn into an overwhelming stress fest. I’m here to offer first-time E3-goers with a few tips to help make the most out of E3 2017. 1. Go in with a plan. Get a map. Day one is not the time to aimlessly walk around. This isn’t window shopping with the pals; this is the biggest day in gaming of the year! It may seem obvious to say, but if you want to get the most out of E3 you need to do a little homework before striding into the glamorously geeked out halls of the Los Angeles Convention Center. You want to identify the main booths, the bigwigs—Bethesda, Sony, Microsoft, Square Enix, Nintendo—and most importantly, which games you want to play first. All of this information is available online and typically printed in pamphlets littered throughout the arena. The AAA titles attract the most attention, so it may be a good idea to head straight there as soon as the doors open. Be prepared for crowds of people jam packed by the main showroom openings. As soon as the event officially starts, it’s a veritable stampede, so please don’t trample your neighbor and know exactly where you want to go. It’s easy to beat the crowds if you have a plan and you’re more familiar with the area. 2. Prepare for a 3-day battle. E3 is a three-day event. Three days of wondrous gameplay demos and an entire building full of stuff to explore. It’s overwhelming in the best possible way. That being said, if you want to survive the entirety of the event without feeling like you’ve trudged across a battlefield, you need to take care of yourself. Eat a giant breakfast. No, not a bagel or cereal. Eat something that will really keep you going throughout the entire day. Bring water. Do you want to pay $4.00+ for a bottle of water? Also, don’t park inside the convention center. While it is the most convenient place to park, you’ll have to shell out $25.00 a day to do so. There are several other lots within walking distance to the event. Check their rates beforehand and potentially save yourself some serious money. E3 has designated eating areas, but like amusement parks and concerts, there are inflated food prices. Often food trucks serve as the main culinary provider. Last year, I had a gyro from a nondescript Greek truck and it was surprisingly delicious. Another important tip, do not eat at lunch time. Everyone heads down to grab a bite around noon which transforms the generally tranquil outdoor pavilion into a foodie-inclined zombie horde. My recommendation is to eat a few hours earlier or later to avoid long lines and shoulder-to-shoulder foot traffic. Beyond food, avid-E3 goers know to wear comfortable shoes. On day one of my first E3, I wore wedged sandals to the event. I thought I looked cute, but after a full day of walking, it was not a pretty sight. I’d recommend buying a new pair of sneakers for the conference to ensure your feet are good to go for the long haul. E3 is much more enjoyable when you’re not walking around with blisters. In addition, I like to bring a small bag or backpack to carry essentials like a phone charger, wallet, and to hold any loot that’s given out on the showroom floor. 3. Don’t fight for freebies. The showroom is filled with freebies of all kinds ripe for the picking. You can expect to find goodies like exclusive t-shirts, lanyards, stickers, pins, plushies and more. Companies will try to entice you to their booths with the siren song of free bags and posters. I recommend grabbing as much as you can but also don’t go crazy hunting for trinkets. If you’re patient, you’ll have more goodies than you can handle anyway. On the final day of E3, companies give out their remaining handouts like candy. I was given five of the same shirt one year. Do a quick sweep near closing time and you may see employees begin to break down their booths. It’s a good time to ask if they have any leftover loot. If you’re extra lucky, you could even wind up with parts of the displays. Remember, it doesn’t hurt to ask! Who knew recycling and treasure hunting could be one in the same? 4. Get your pictures in while you can. One of my absolute favorite things to do at E3 is to take pictures. Call it a guilty pleasure, but whenever I see a cosplayed entertainer, I charge. My tip regarding photos is pretty simple; the actors you see on day one may not be there on day two or three so get your pictures in while you can. Let me be clear, working at E3 and attending it for fun are two totally different experiences. I’ve had the pleasure of both. The former is very formulaic, consisting of tight schedules, intricate note-taking, managing interviews, and spending many, many hours typing away in the pressroom. It’s still exciting but you’re there to do a job, and that’s what’s really important. Going to E3 as a fan, however, is a much more freeing experience. You can take your time and enjoy it. 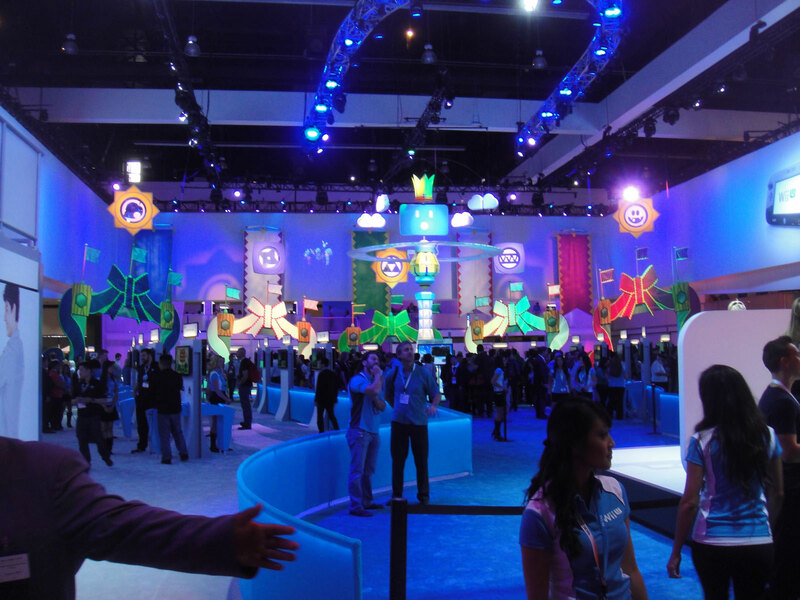 For the first-time attendees and super fans, I hope these tips give you a broad look at what the E3 Conference is like. I hope this helps make your time among video games’ best and brightest more enjoyable and keep a little extra money in your pocket.